> Scriptures... involves opening your scriptures and reading from them. Simple as that. > Story details... the scriptures are history books! They tell about different people at different times and what they did and what they learned. >Doctrines and principles... we have the scriptures so that we can learn wisdom. Try to identify what the passage of scripture you are reading is trying to teach you. 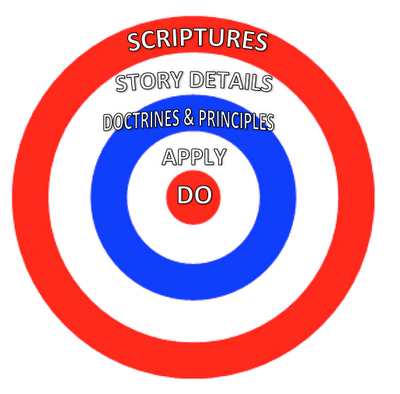 > Apply... those doctrines and principles applied to the people in the scriptures. How can you apply those principles to your own life? > Do... as usual, action is required. Make those principles become a part of your life. 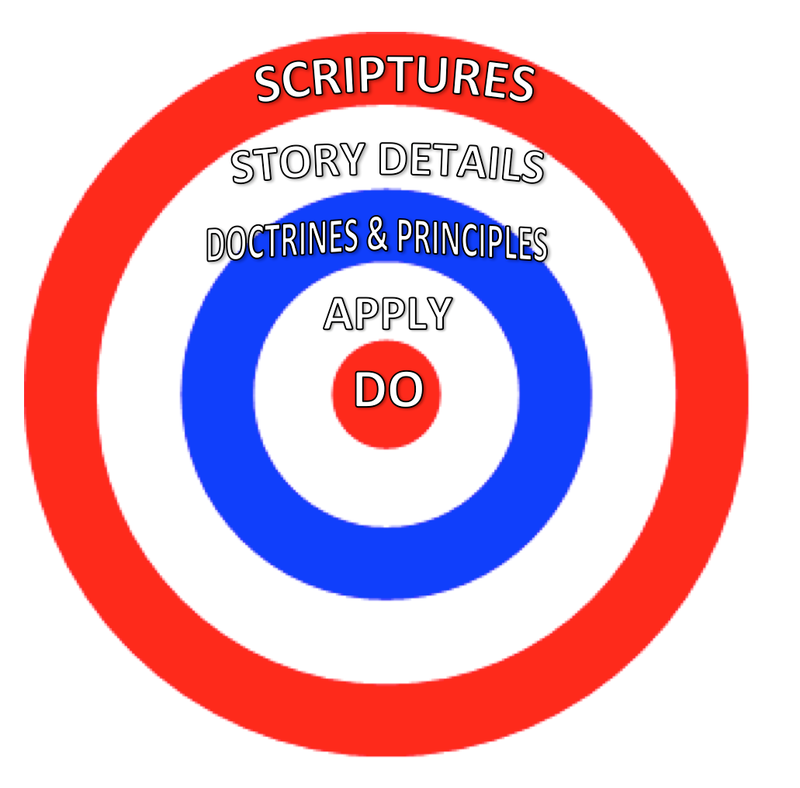 As you can see from the awesome bullseye I made above... studying scriptures is like target practice. Maybe sometimes you will only hit the outer ring. That's better than missing! A lot of people have a hard time even getting that far! So if you are an outer ring shooter... good job! With practice you will be able to hit the next white one! Learning to love the scriptures might take a long time. The key is persistence. Maybe for months you will never get farther than the "scriptures" ring. That's cool. Keep moving forward until you hit the "story details" ring. Reading gets much more interesting when you can figure out what is going on! It could take a really long time before you are fully utilizing your scriptures... but there are tools you can use to make it easier! There are seriously countless books out there. Just make a trip to Deseret Book or Seagull Book... or browse their websites. Also do things to make it easier to feel the Spirit while you are studying. Use M. Russell Ballard's 5 Steps to Improve Study! - Make your scriptures yours! 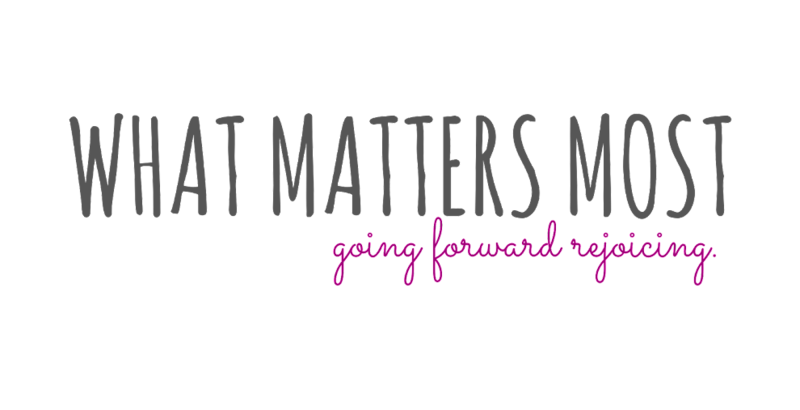 Mark them - make notes in the margins! - Take time to ponder, meditate, and pray about what you read. It helps so much to start your scripture study with a prayer. Think of a question you may have and ask Heavenly Father if He will answer it through your scriptures. After a few days of reading, see if your question has been answered. Many people say that they don't get many answers from the scriptures... but are they really looking? Did they have a specific question to begin with? It's hard to find the answer to a question you never had. I know that if you take your questions to the Lord... they will be answered. The scriptures are amazing! So many people have sacrificed so much so that we could have them. Don't take that for granted! I am loving these EFY posts! They are giving me lots of new and fresh ideas that are so useful and inspiring. Thanks for sharing! who can glory too much?